 We invite you to The Stahlman Apartments in Downtown Nashville, TN. Contact us Today and Schedule your tour in one of our Amazing Apartments. We are waiting!